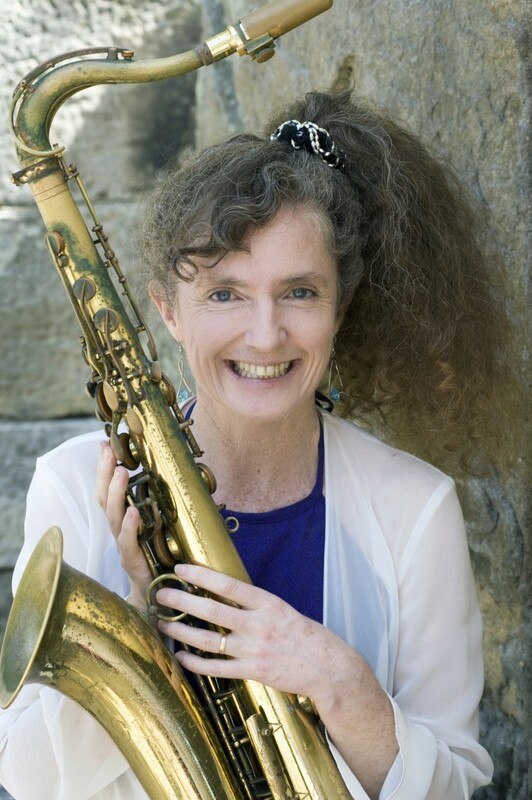 Sydney based Saxophonist, Ruth Wells (Sirens Big Band), presents a concert to raise funds for projects in aid of Syrian refugees in J ordan. She will be travelling to Jordan in December to conduct a research project into mental health support services for Syrian refugees as part of her doctoral psychology studies. While she is there, she will be taking donated musical instruments to a local orphanage and conducting music workshops, culminating in a concert for all to enjoy. Ruth’s passion for improving supportive services for Syrian refugees was sparked by multiple trips to the region, in which she fell in love with the music and culture. Following a tour with fellow Siren, Harrison Harding, conducting music workshops in Palestine and Ethiopia, Ruth is returning with a bag full of instruments including trombones, clarinets, guitars, percussion, keyboards and recorders, to start up a children’s band of refugees in Amman, Jordan. A collection of fellow Sydney musicians will drop in to provide instrumental lessons during this 6 week project. These projects are entirely self-funded, through crowd funding at Fundanything.com and an exciting fundraising concert featuring cross-cultural musical collaborations between western and Indian (Sandy Evans and Bobby Singh) and western and Arabic (The Sun, featuring Mohamed Youssef). Ruth and fellow jazz musicians Jessica Dunn (double bass) and Phillipa Murphy-Haste (clarinet) will be teaming up with Oud player, Mohamed Youssef, as they explore the beautiful tonalities and rhythms of traditional and modern Arabic music. شمس – The Sun – Arabic inspired jazz – starring Mohamed Youssef (Oud), Tarek (percussion), Jessica Dunn (double bass), Phillipa Murphy-Haste (clarinet), Ruth Wells (saxophones).